but that perfect something remained elusive. After countless "almosts" and "maybes,"
you found a collection of lovingly crocheted items. Is this the end of your quest? imagine being able to say, "At My Robin's Nest." 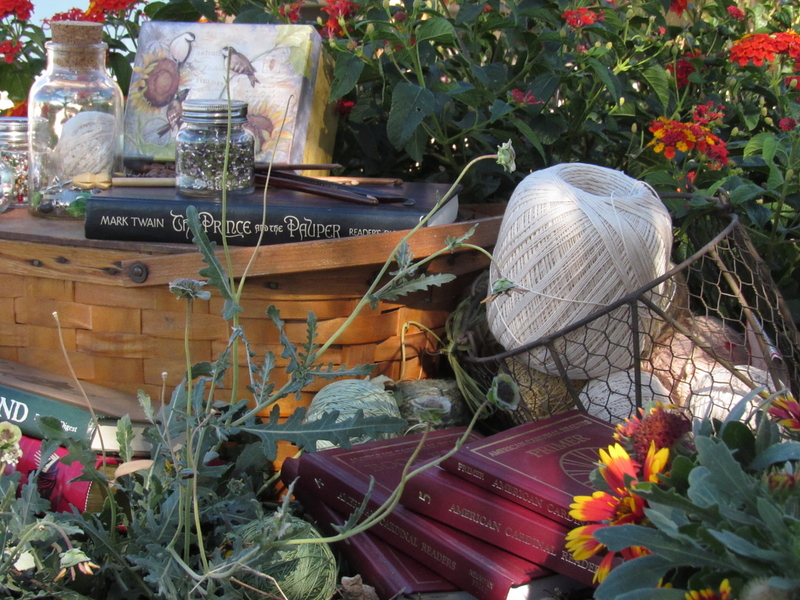 Each item in our gallery & store was inspired by either nature or literature. These stories behind our pieces and those you'll add through the years make these crocheted treasures truly one-of-a-kind. and what a comfort that is." 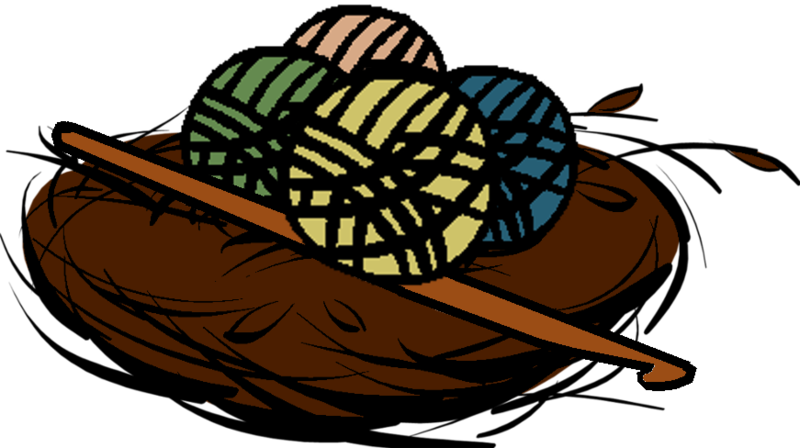 If you'd like to know more about us and the story behind My Robin's Nest, bounce (or saunter or stride elegantly) over to the About Us page. Explore our crochet items in the Store. Been there done that? Visit The Robin's Song to learn about upcoming collections and items.